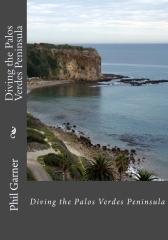 Psycho Solo Diver – Online Diving Blog and more!Book Reviews | Psycho Solo Diver - Online Diving Blog and more! 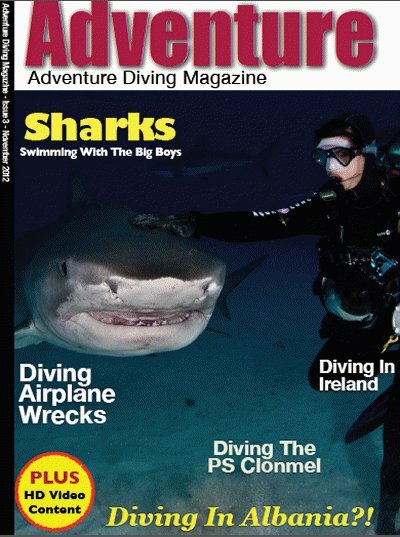 Diving In Albania Adventure Hits Virtual News Stands! This month’s issue of Adventure Diving Magazine features my Diving In Albania article – 12 full color pages, never before seen photographs and four videos of my trip to dive in the small, 70% Muslim country in Europe that does not legally recognized SCUBA diving as a recreational sport. Now, in one sitting, you can relive what it took to dive, travel and survive in one of the poorest parts of the former Eastern bloc. There’s some other cool stuff in there, too. Buy now, while digital supplies last!